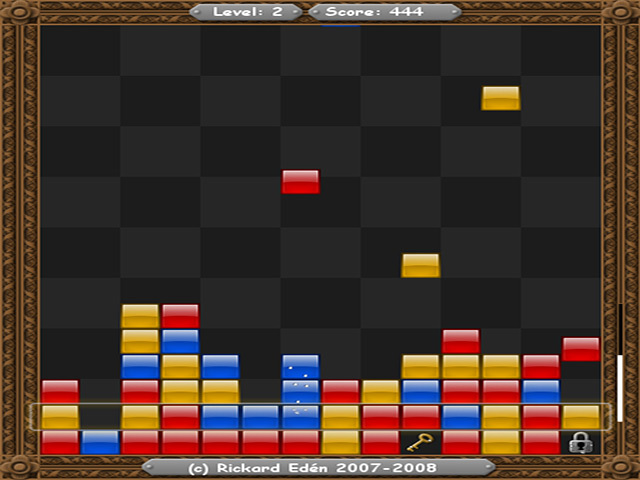 Shift rows of blocks to create stacks of 3 or more like-colored blocks in Blockstacker. 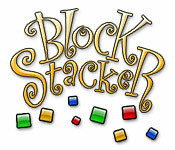 Move the rows with your arrow keys.Match-3 fun with stacking blocks!See how you stack up against falling blocks in Blockstacker, a clever twist on a classic Match-3 game. 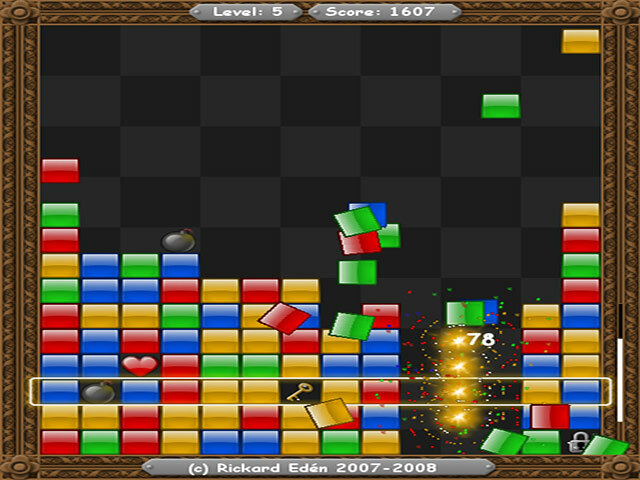 Shift rows of blocks to create stacks of 3 or more like-colored blocks. Use the up and down arrows to select a row. Then, use the left and right arrows to shift it left or right. Watch out for the dreaded Magno Skull. 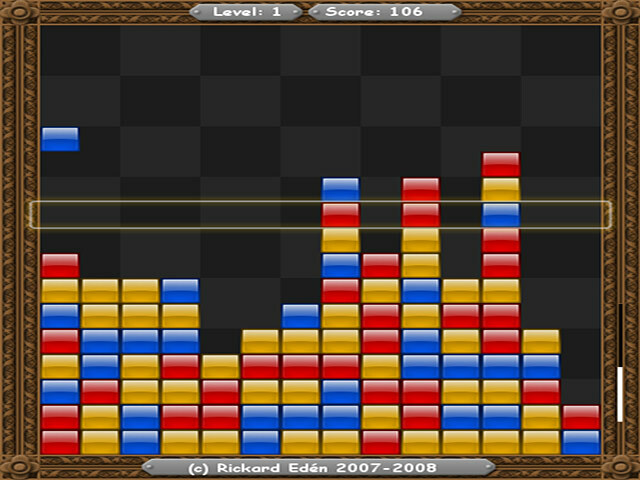 Two stacked Magno Skulls will lock those rows together, making it that much harder to win Blockstacker!